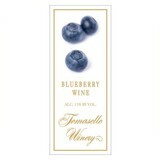 For the past ten years, Tomasello Winery has been producing 100% pure blueberry wine from cultivated high bush blueberries grown on the Atlantic Blueberry Company farms. The wine is semi-dry with soft and perfumed hints of blueberry. 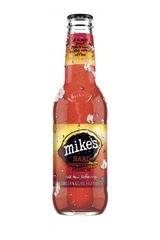 Recent studies prove the Blueberry wine to be very high in antioxidants. To add a distinctive character to your sparkling wine, try a Tomasello Blueberry Wine Kir Royale. 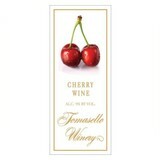 Pour one ounce of chilled Tomasello Blueberry Wine into the bottom of your favorite champagne flute. Top with Tomasello Blanc de Blanc Brut or your favorite bubbly. Serve this as a delightful aperitif before dinner. To highlight your salad course, top baby mixed greens, with slivered almonds, dried blueberries and a Tomasello Blueberry Wine Vinaigrette.